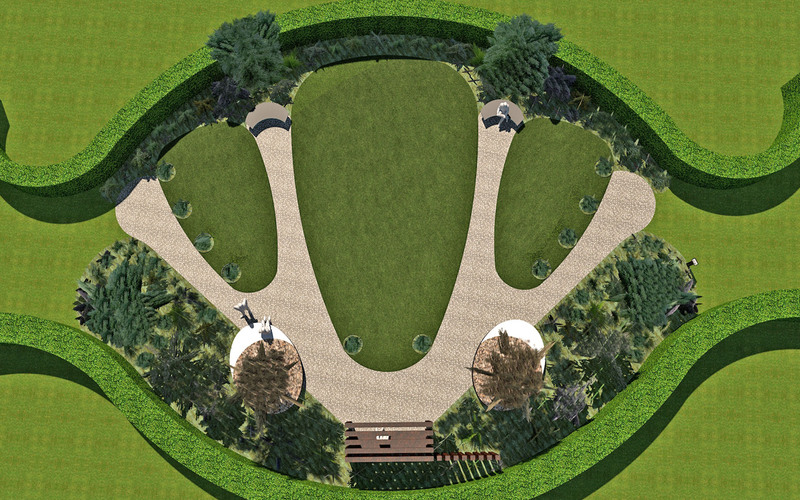 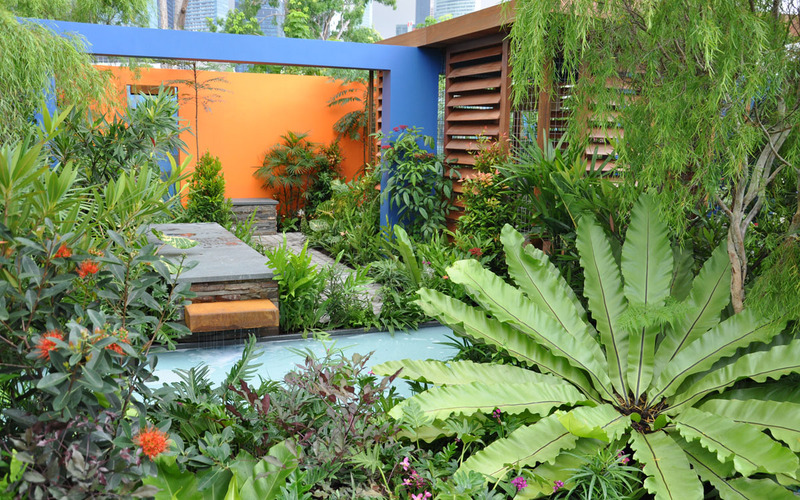 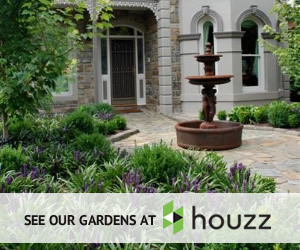 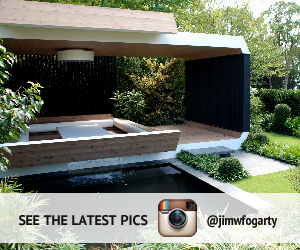 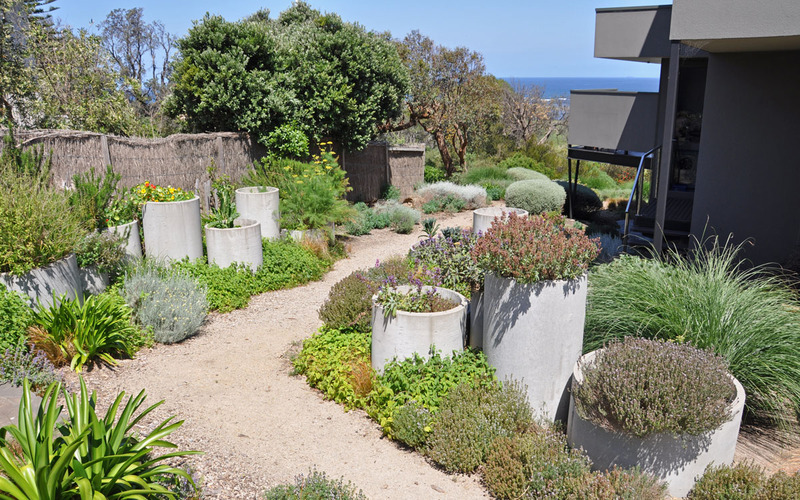 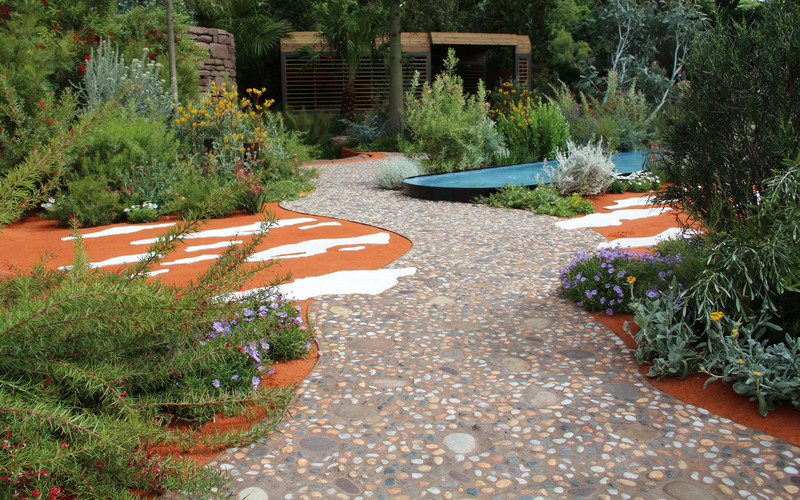 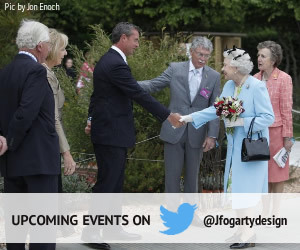 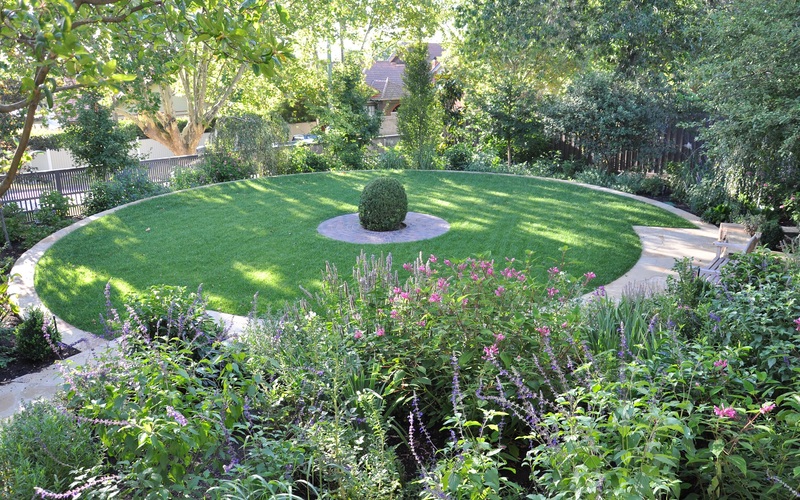 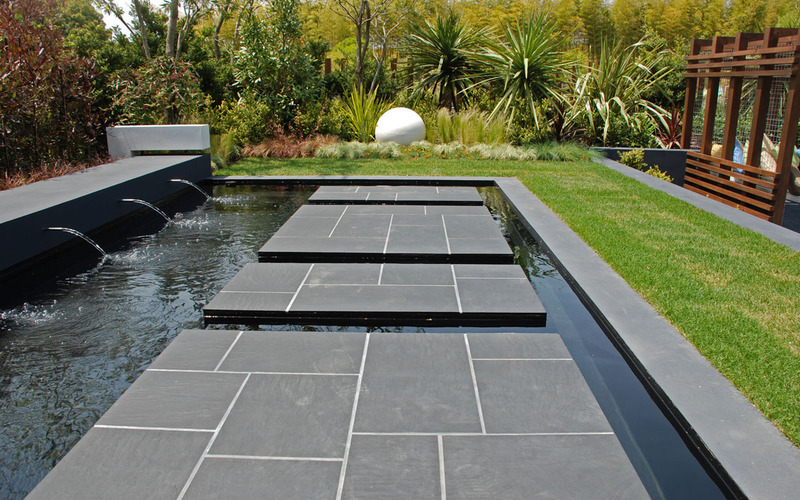 Jim Fogarty Design provides a landscape design and consultancy service, both in Australia and overseas. 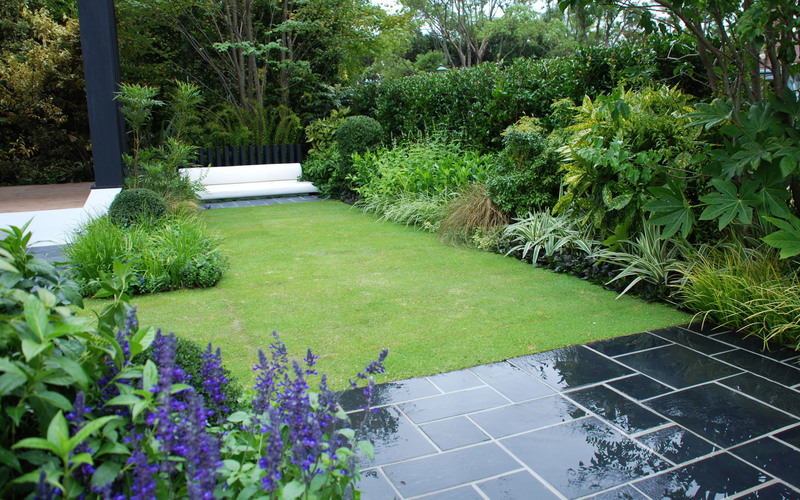 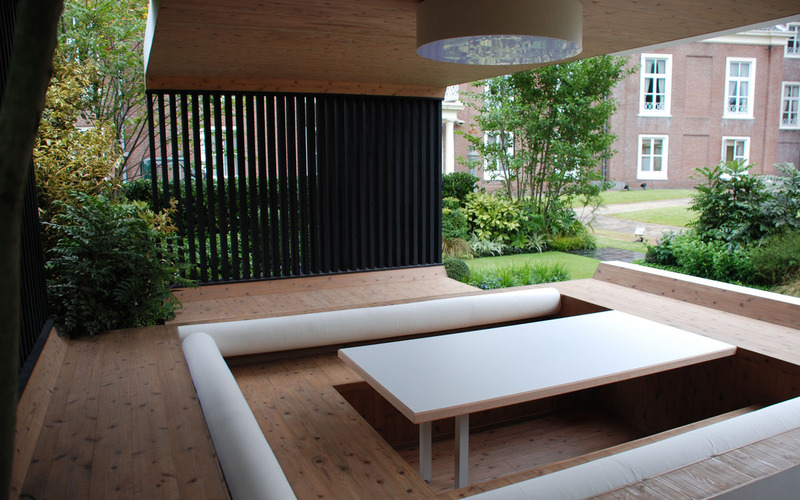 Jim’s commissioned work ranges from small outdoor rooms to large estates and commercial projects. 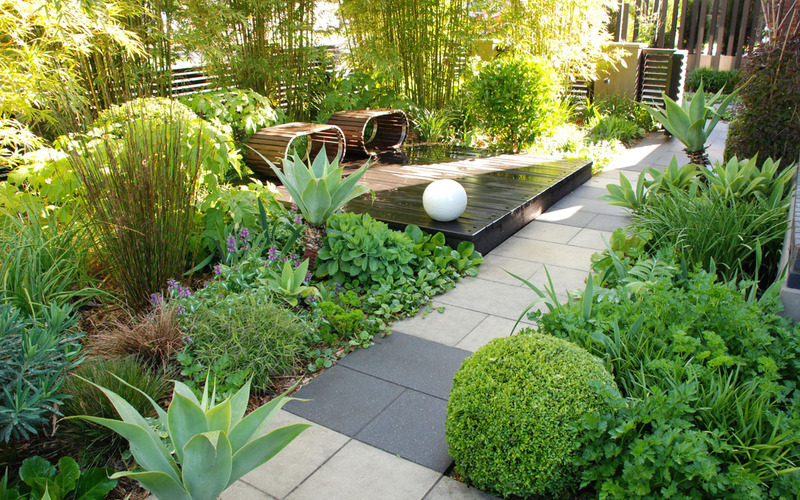 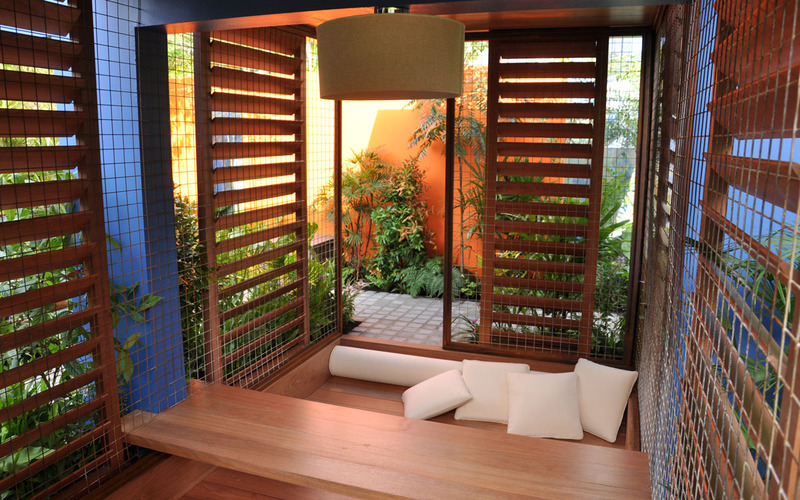 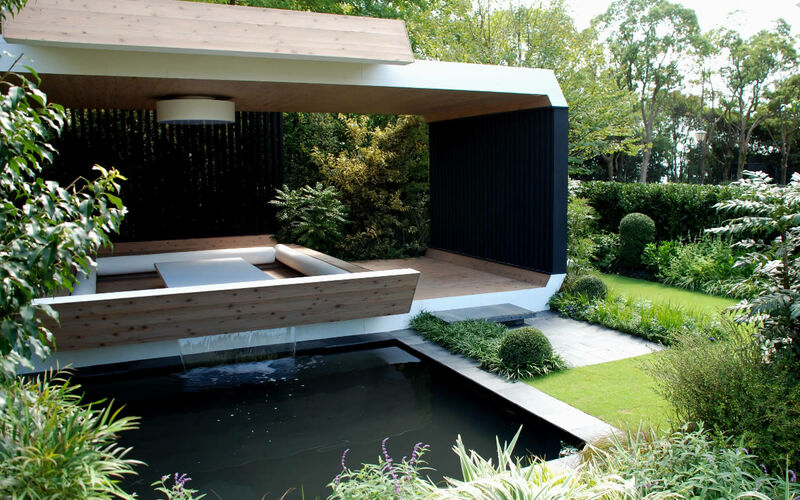 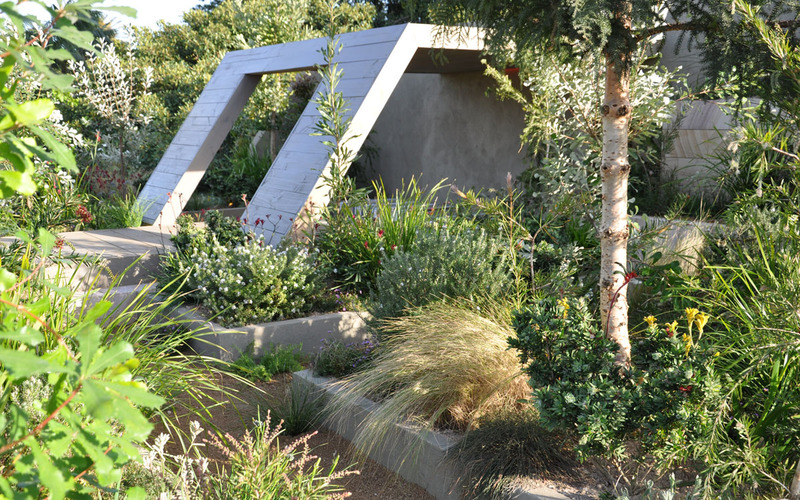 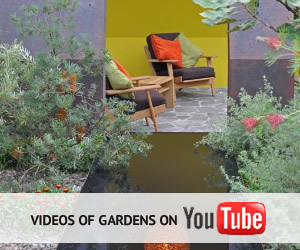 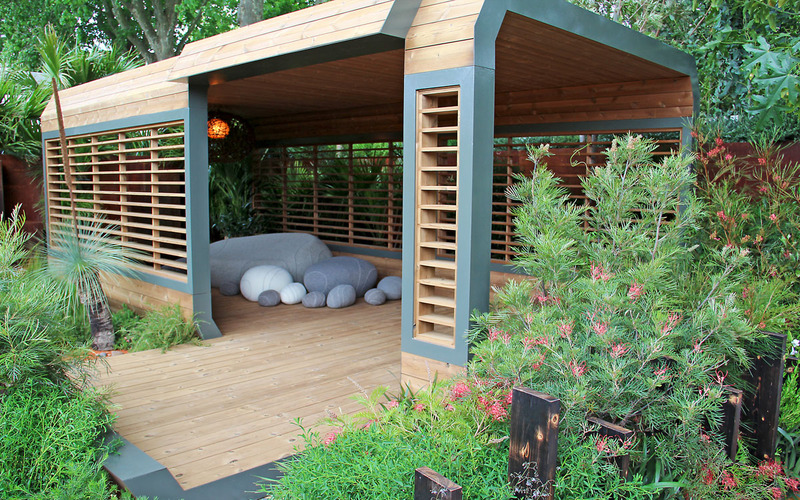 Jim has been awarded over thirty internationally recognised design awards and is passionate about raising the profile of Australian garden design. 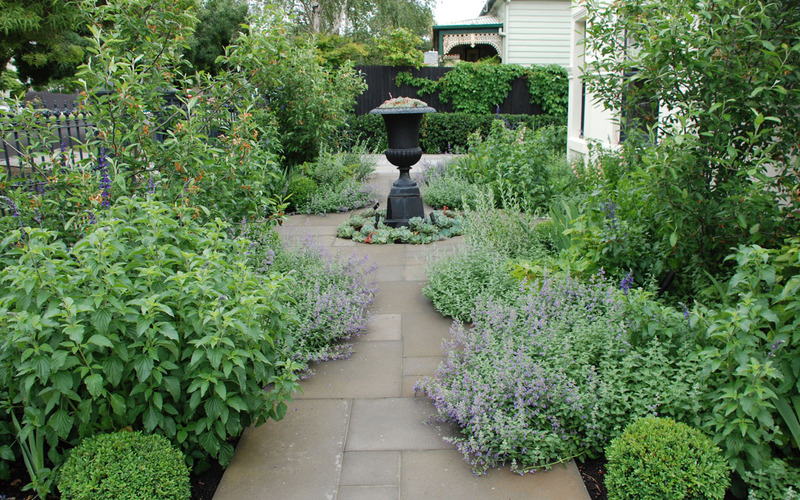 Jim’s attention to detail combined with his extensive knowledge of a wide range of plants has established him as one of Australia’s top Landscape & Garden Designers. 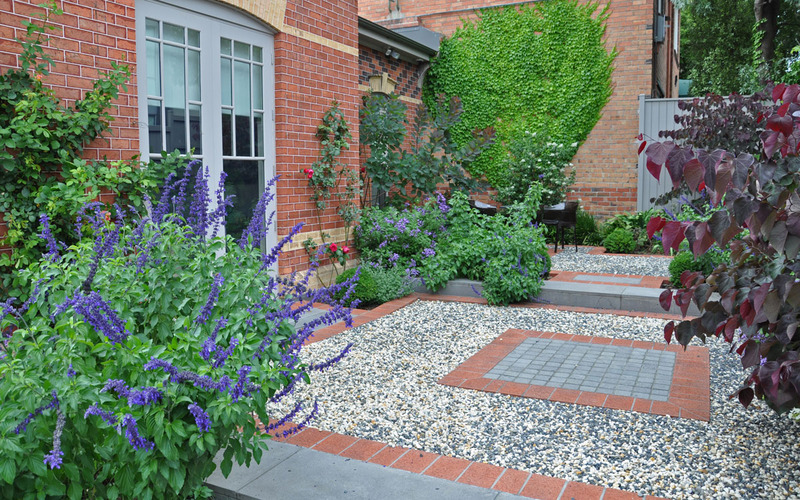 Jim has a base in Melbourne and Flinders in Victoria, but is available for work around Australia and overseas.